If your dream holiday is to be by the sea all day, then this is a perfect spot for you. 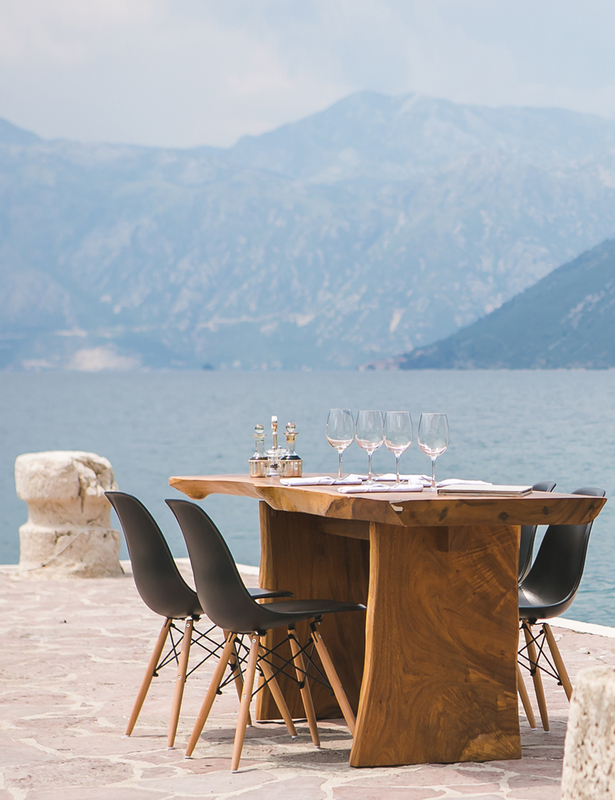 Tables on the jetty are available for dinner in the evening. 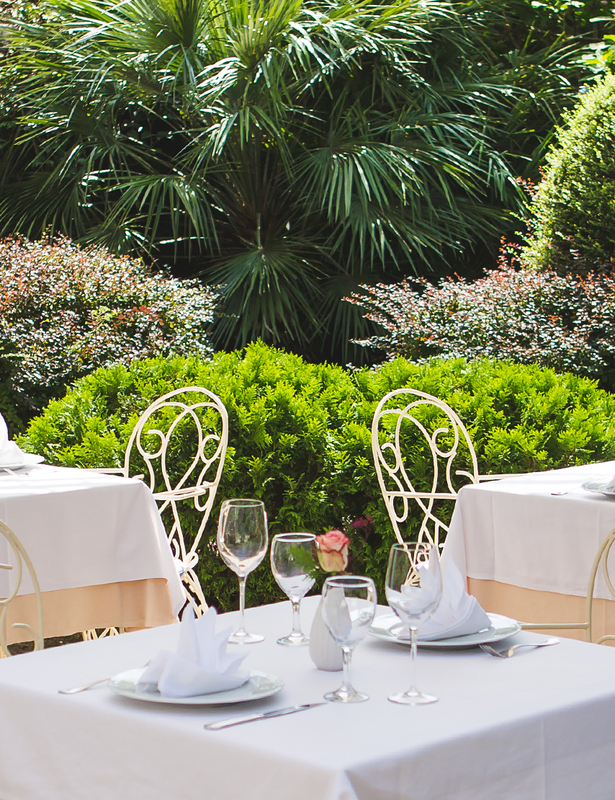 Few steps from the sea and surrounded by lush vegetation, front Garden is one of the cosiest outside areas of the hotel, where you can spend almost all day, it is great for breakfast, lunch and dinner. 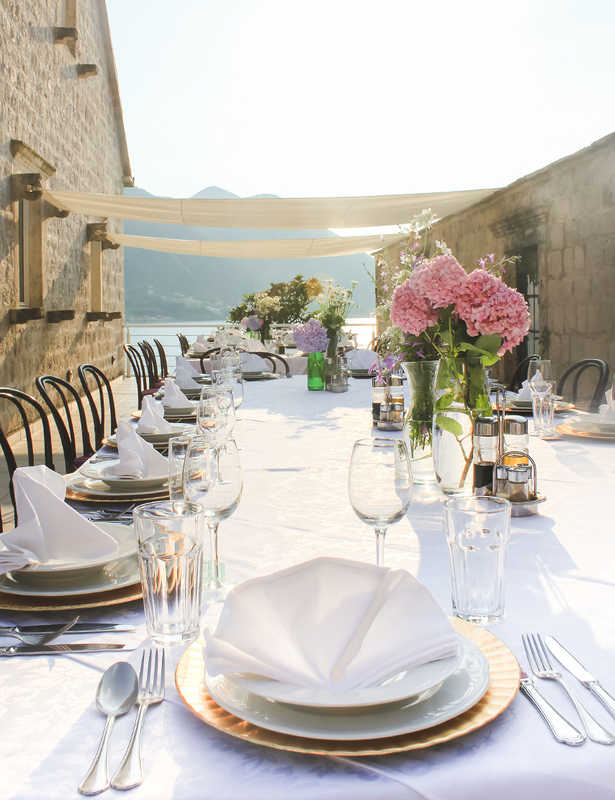 Our roof terrace with a stunning view across the bay creates the perfect setting for a romantic private dining space for two as well as formal reception dinner. 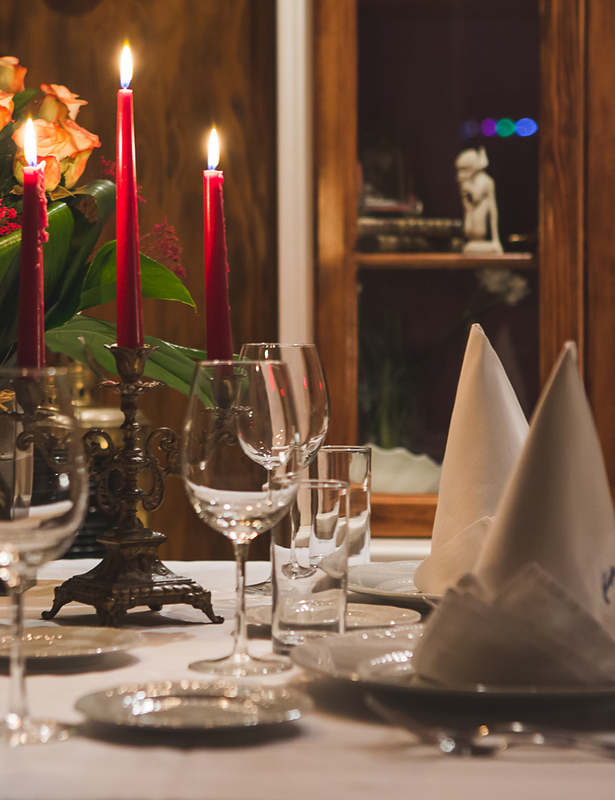 For an intimate and really elegant evening lit by the candles for two people in love, there are many intimate corners around the hotel where you can be undisturbed during your meal. 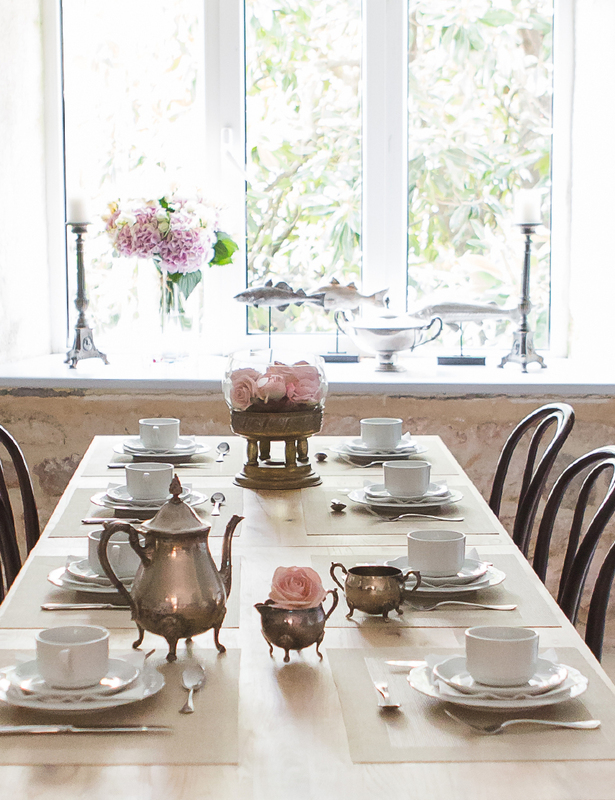 Natural tones and antique pieces of furniture from the old kitchens makes our main dining room a really cosy space. Mostly used for breakfast and large gatherings, it is the biggest inside restaurant area in the hotel.